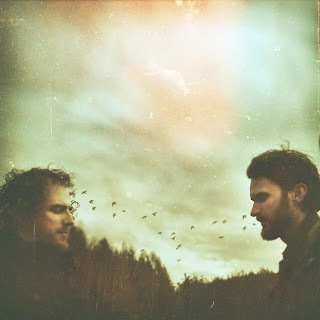 Fossil Collective - "Half Light"
Fossil Collective's upcoming The Water EP is shaping up to be something quite special, and the second track released called "Half Light" is only further proof. The indie-folk sound from the duo is always a refreshing escape and tends to have a bit of bounce to it, but this track is way more mellow. If you are reflecting on life, relaxing, or generally need a clam vibe, then this song is what you need. The EP is out October 28th, but for now stream "Half Light" below.